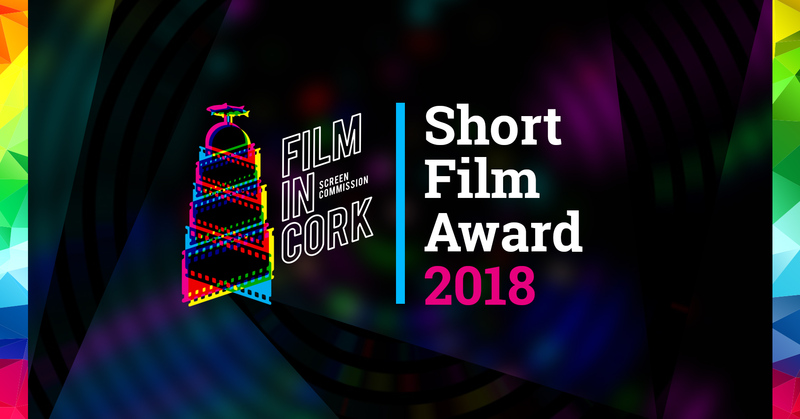 Film In Cork is delighted to announce that after a long and rigorous selection process, a winner has been selected for the 2018 Short Film Award, valued at €8,000. The winning project is “The Shift” written by Mairéad Kiernan, directed by Megan K.Fox, and produced by Bankhouse Productions. After receiving revised versions of the script post-feedback, the judges had the extremely difficult job of selecting four projects to go forward for interview. The interview panel, comprised of Writer/Directors Oonagh Kearney & Rebecca Daly and Producer Deirdre Levins, had a very challenging job selecting a winner. The team will benefit from the experience and talent of the interview panel in terms of mentoring support as they begin the process of translating the script to the screen and Film In Cork looks forward to seeing the finished film upon completion. The Script Award was made possible through the generous support of the Arts Offices of Cork City Council & Cork County Council, with additional support from the Tomar Trust. Film In Cork is delighted that, in addition to supporting emerging talent, the scheme also serves to showcase the diverse locations that Cork can offer productions shooting in the region.